The story of Colt Pistols is written indelibly across the pages of 168 years of history. There are millions of pistols and revolvers bearing the Colt name attesting to the company’s keen knowledge of shooters' needs coupled with the ability to deliver a quality product. 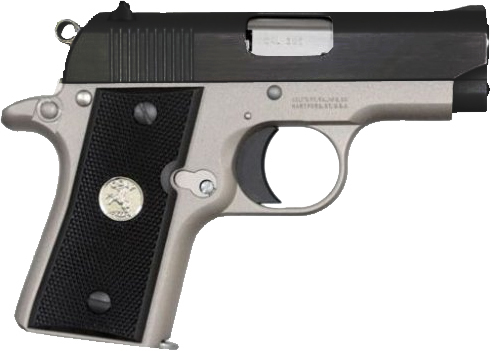 More than four hundred distinct models of Colt handguns and longarms are included in this phenomenal accomplishment. Colt has always been an innovator, a pioneer – implementing mass production techniques, designing for parts interchangeability, always striving to improve production methods. Today, Colt maintains its position as one of the world’s leading pistol manufacturers by blending state-of-the-art technologies and modernized manufacturing methods. Colt tradition dictates that the technology in its handguns be the best available and that quality never be compromised.